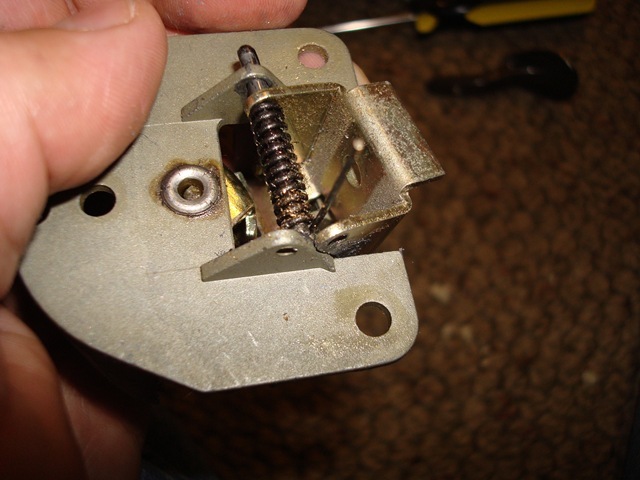 the internal hinge which holds the spring came lose from being within the hole. The Giants play ‘the bears’ tomorrow, lets see what team gets into double digits. I have recently been experiecing problems with my photo gallery archive. So i decided it was time for an update. Zenphoto (zenphoto.org) has the best photo gallery tool for blogging. Recently zenphoto came out with a new version. I updated to the newest with ease, the hardest part is updating the config file which takes 5 minutes. one of the milestones in the future is to take the account info. from being in a plain text file to a table format, which is much better. that release is hopefully in jan ’08. enjoy!!! more pictures coming soon of recent events….